Louisville native and former Bellarmine right-handed pitcher Todd Wellemeyer was credited with the win after throwing two scoreless innings for the Chicago Cubs. Wellemeyer struck out two batters and surrendered just one hit. Highland Heights native and former NKU right-handed pitcher Josh Lueke was credited with the win after surrendering one hit in one scoreless inning for the Seattle Mariners. On the same day that news broke of his February DUI arrest, Lexington native Austin Kearns was 2-3 with one run scored for the Cleveland Indians. In that same game PLD alum A. J. Ellis struck out in his only at-bat for the Los Angeles Dodgers. Washington Nationals right-handed reliever Tyler Clippard, who was born in Lexington, struck out two batters in one scoreless inning. Former UK first baseman Ryan Strieby was 1-4 with one run scored while starting as the designated hitter for the Detroit Tigers. 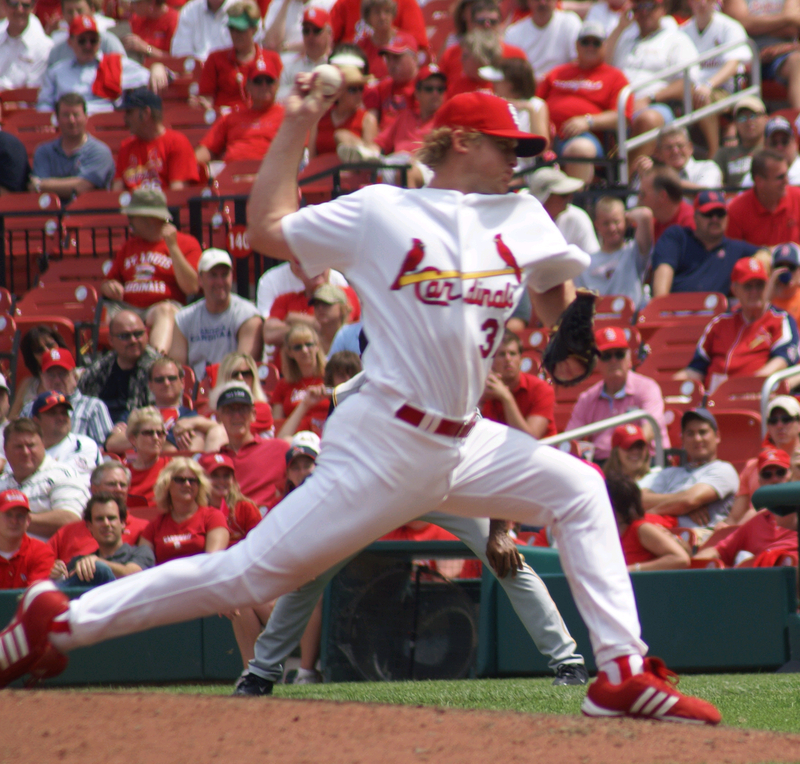 Louisville native Zack Cox walked in his only plate appearance for the St. Louis Cardinals. Lexington Catholic alum Ben Revere walked in his only plate appearance for the Minnesota Twins. One-time Madisonville resident Matt Klinker surrendered three runs in two innings of relief for the Cincinnati Reds. Lexington native and former UK outfielder Collin Cowgill was 0-1 for the Arizona Diamondbacks. Baltimore Orioles third baseman Mark Reynolds, who was born in Pikeville, was 0-3 with two strikeouts. Atlanta Braves second baseman Dan Uggla, who was born in Louisville, was 0-2 with one strikeout. In that same game Braves left-handed pitcher Jonny Venters, who was born in Pikeville, walked one batter in a scoreless inning.